Yes we have been busy! 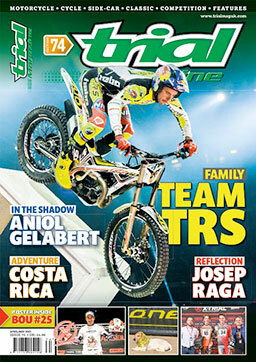 The latest issue no: 73 of Trial Magazine is almost ready for you all to enjoy in both print and digital formats! 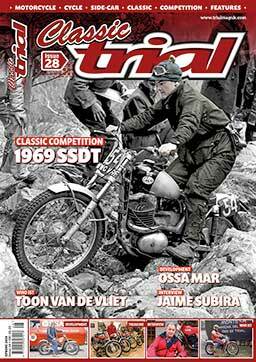 Inside you will find your motorcycle Trials Fix!